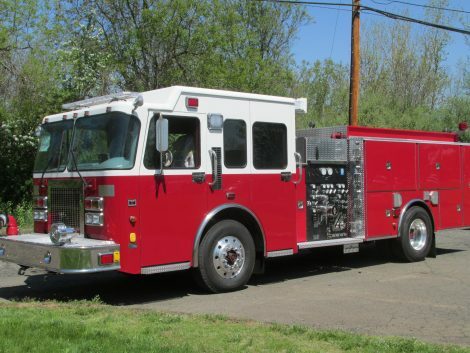 Congratulations to Smithfield FD, RI on the delivery of this NEFEA refurbished 1999 Spartan Pumper! We maintain a vision for our company that is truly customer focused and supported by open doors and full accessibility to our people and management. This allows our customers to connect with our people and know their needs have been listened to and understood. 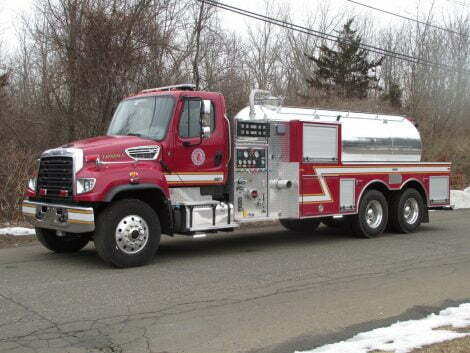 The brand new NEFEA side mount, CAFS pumper on a Custom Chassis is right at home in Carolina, RI. 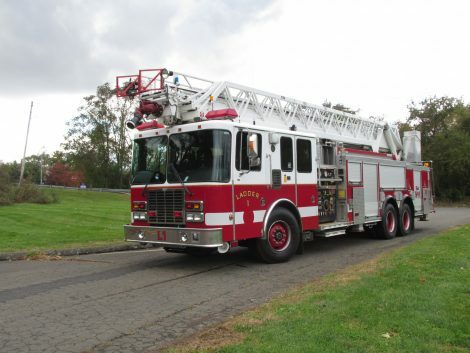 This 1997 Smeal Spartan 105’ Rear Mount Aerial is just one of our high-quality available used fire trucks. 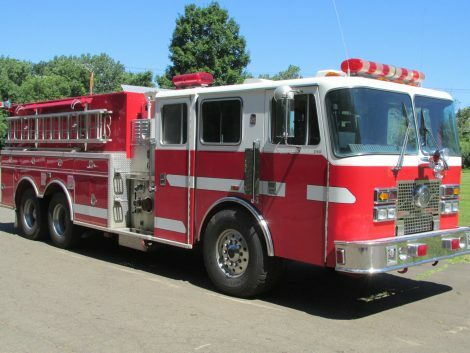 Did you know that at NEFEA, we also carry a wide range of pre-owned fire trucks and other emergency vehicles? 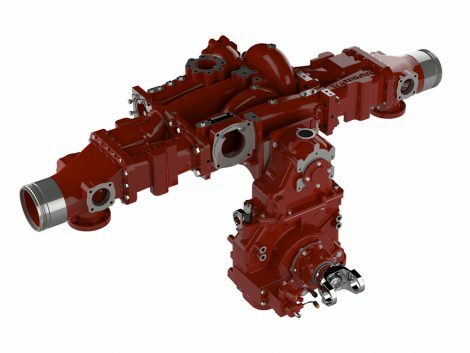 Need something customized or built-to-spec? You’ve come to the right place. 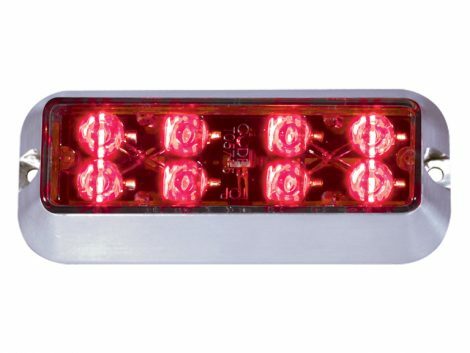 NEFEA is your refurb source for new and used emergency apparatus. 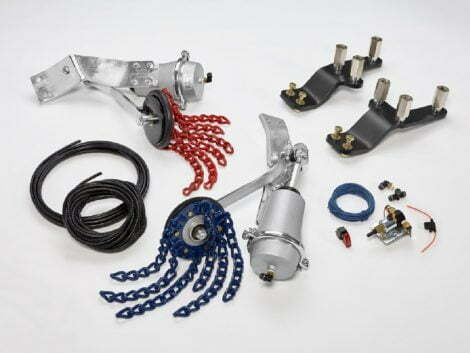 Keep your vehicles looking their best and operating their safest with our wide range of service options. This includes pump service to N.F.P.A. 1911 standards. 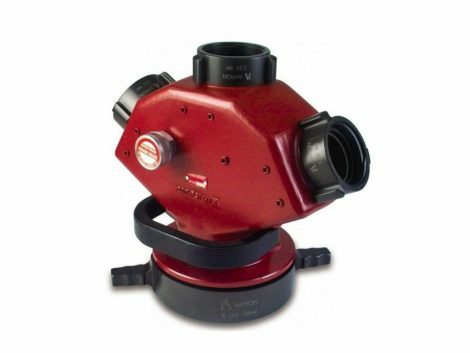 From apparatus lights to gas detection gear, NEFEA supplies you with new and used equipment for both your vehicle and crew. 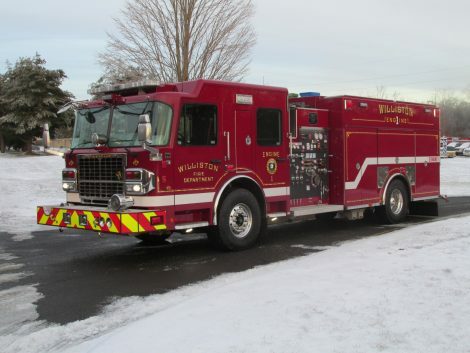 At NEFEA, we take pride in knowing that we’ve served the New England area since 1987 with state-of-the-art emergency vehicle supply and service and general fire equipment. We’ve earned a reputation for being the area’s number one source for helping fire and EMS departments like yours innovate, customize, and get exactly what they need to do the tough jobs you do every day. Let us help you find the perfect apparatus for you or help you with high-quality refurbs, customizations, or service and repairs. Don’t hesitate to contact us with your request today. 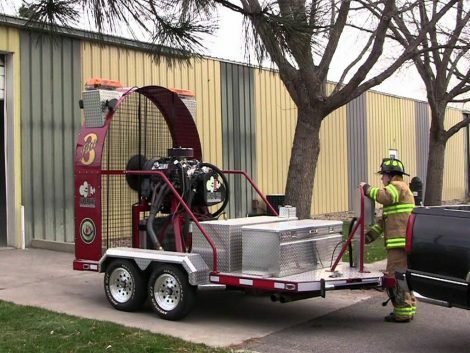 Check out our fresh deliveries of high-quality NEFEA apparatus ready to work hard in their new homes for their fire departments, first responders, and communities. 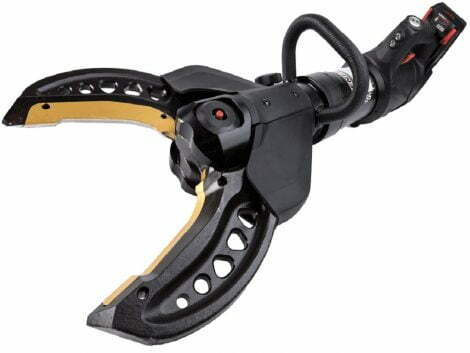 We carry emergency rescue tools, fire turnout gear, and high-quality apparatus equipment to outfit your team. 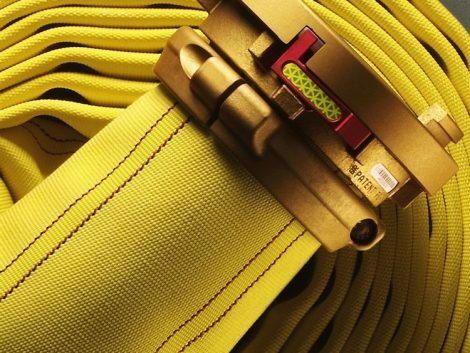 At NEFEA, we are the premier sales and service center in the northeastern United States for the fire and EMS brands you know and trust. You can count on us to supply and repair you with high-quality names like: Spartan emergency rescue vehicles, Smeal aerial ladders, Smeal platform aerials and pumpers, PL Custom ambulances, Rescue 1 custom fire trucks, Genesis rescue tools, AVON air packs, Argus TIC’s, CET fire pumps, FireDex turnout gear, Mercedes hose, and so much more! Sign up for our newsletter to stay up-to-date with our promotions.